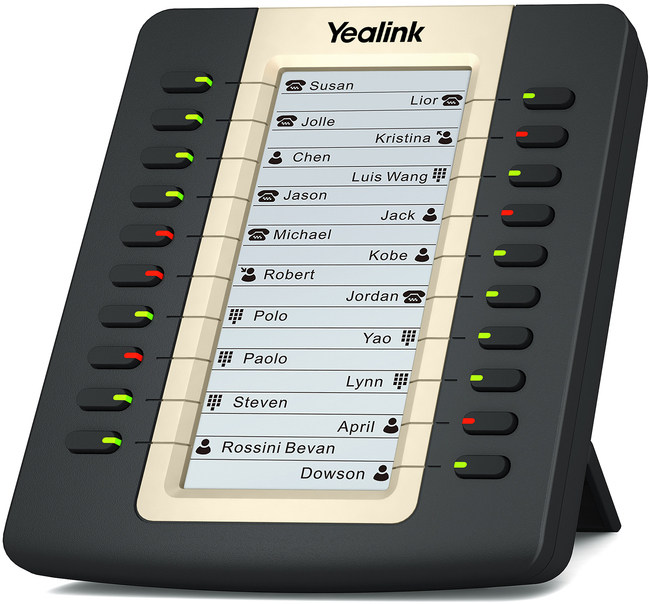 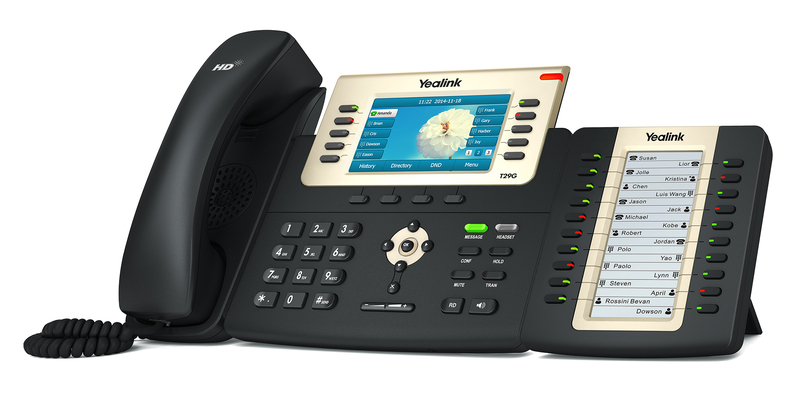 The Yealink EXP20 expansion module is compatible for use with the T27G and the T29G. 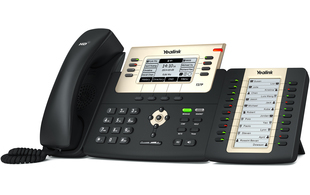 The module has a large, user-friendly LCD interface with 20 physical, dual-colour LED keys and ability to switch between two pages for up to 38 programable keys. 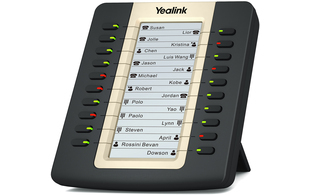 Up to six EXP20s can be daisy chained together for a scalable solution. 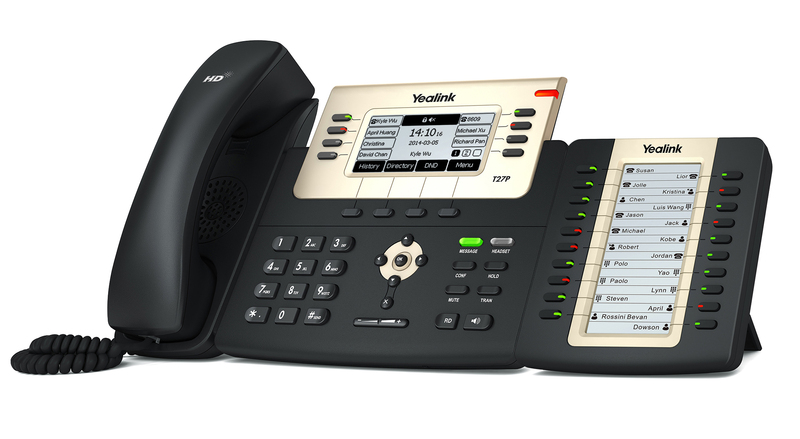 This additional screen space and added number of buttons simplifies user navigation and streamlines essential operational functions such as speed dial, BLF, BLA, call forwarding, transfer and hold. 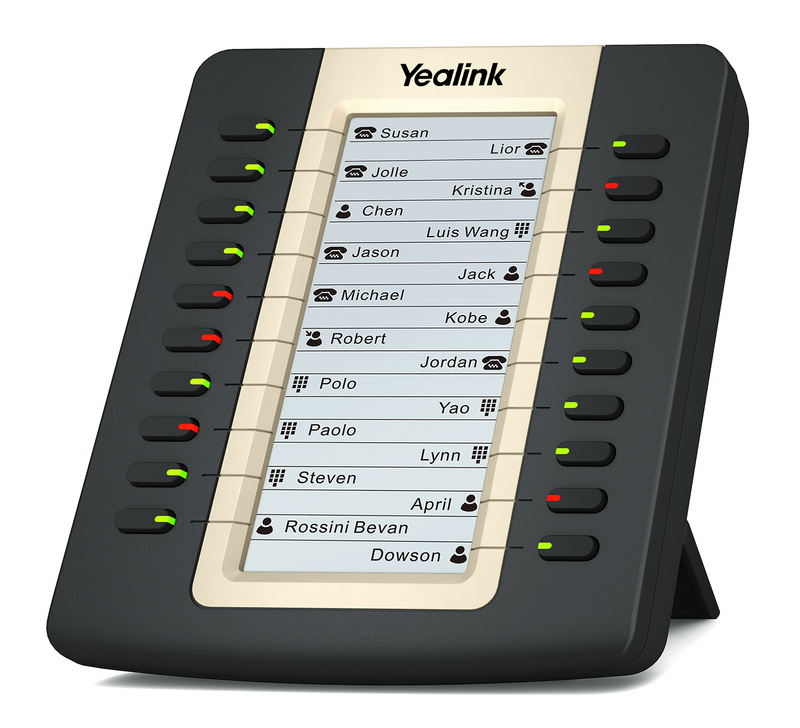 The EXP20 expansion module is ideal for receptionists, administrative assistants or contact centre workers who need to monitor and manage a large volume of calls on a regular basis.